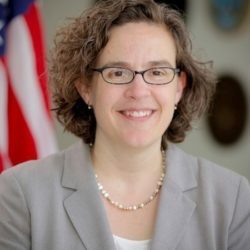 In a blog published this week, Kelly Cochran, assistant director for Regulations at the Bureau of Consumer Financial Protection (BCFP), said the Bureau is reviewing more than 86,000 public comments received in response to its “Call for Evidence” initiative this year seeking feedback on its enforcement, supervision, rulemaking, market monitoring and education activities. “Following consideration of these various initiatives, the Bureau expects to refine its rulemaking priorities no later than the Spring 2019 Agenda and will publish an updated statement of priorities at that time,” commented Cochran. You can read comments submitted by NRMLA in response to the BCFP’s “Requests for Information” by logging into the Comment Letters section of NRMLAonline.org.